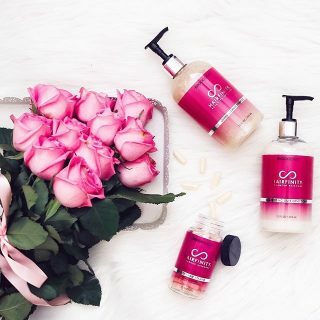 Well-nourished hair not only looks better, it feels better, too. 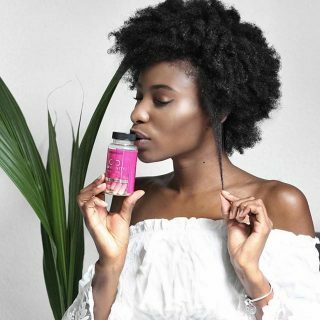 Keeping a good moisture balance in your hair keeps frizz at bay and helps retain hair growth since you’re not losing precious inches to breakage. The best thing you can do for your hair is make sure that your regimen covers nutrition as well. A healthy head of hair starts on the inside and a nutritionally balanced diet is the key to getting your hair off to a healthy start. 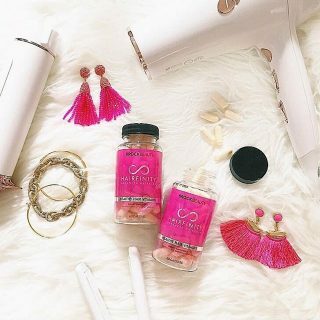 HAIRFINITY Hair Vitamins are a vitamin supplement that will give your hair a head start to health as you experiment with the best methods to retain moisture in your tresses. 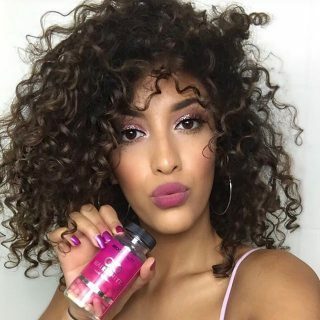 Deep conditioner: You should use a deep conditioner at least once per month; two to four times with our HAIRFINITY Balanced Moisture Conditioner is better, especially the more you do to your hair such as coloring or heat styling. Using the low heat of a dryer or your own body helps the product absorb into your hair’s cuticles more effectively. Leave-in conditioner: After each shampoo and regular conditioner, adding a leave-in conditioner preps your hair for the styling process. Creamy leave-ins are heavier than liquid ones, so keep that in mind when deciding which ones to buy. 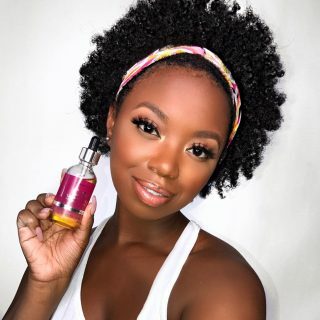 It’s not uncommon to have a couple of different varieties on hand; a liquid leave-in may be perfect to use during the summer when you’re wearing a lot of wash and go’s, while a creamy one would be your first pick before a thermal styling session. Water-based moisturizer: Any product that lists water as its first ingredient usually does a good job of moisturizing your hair. This can come in the form of a gel, mousse or spritz. 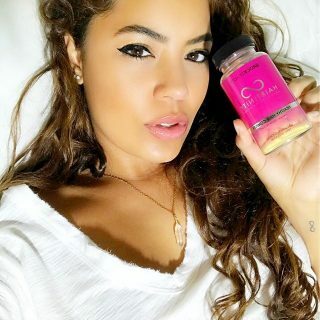 Products that don’t contain a lot of water often do little more than sit on top of your hair’s cuticles, which actually keeps moisture out, eventually leading to brittleness and breakage. End sealing: Knowing that your hair’s ends are the oldest and driest part of your mane should motivate you to treat them with extra care. Sealing them with the L.O.C. method –liquid, oil, cream—is one of the most effective ways to properly moisturize them. 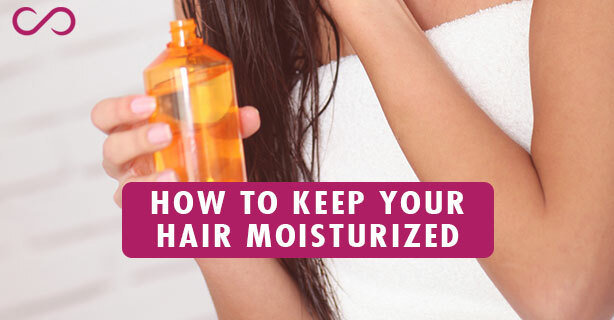 This can be done as often as needed, so if you find a full day has left your hair feeling parched, tend to all of it, and focus on the ends.